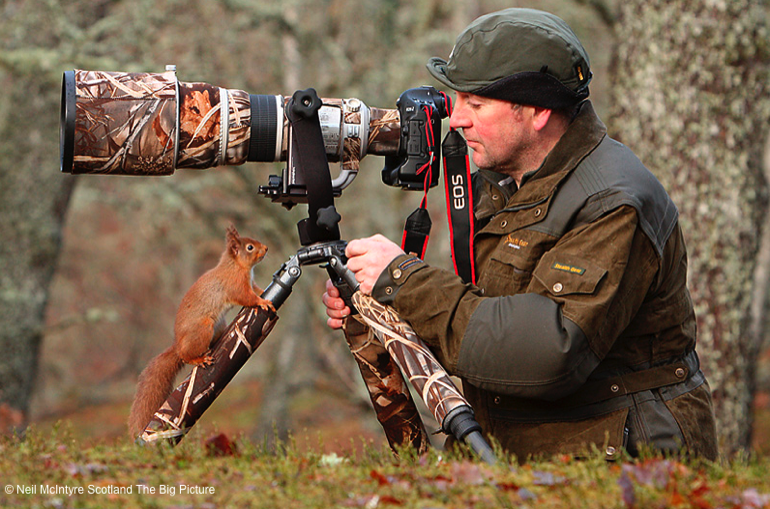 SCOTLAND: The Big Picture – a multimedia initiative to amplify the case for a wilder Scotland – has recently launched a crowd funding campaign for an exciting new book, The Red Squirrel: A future in the forest. 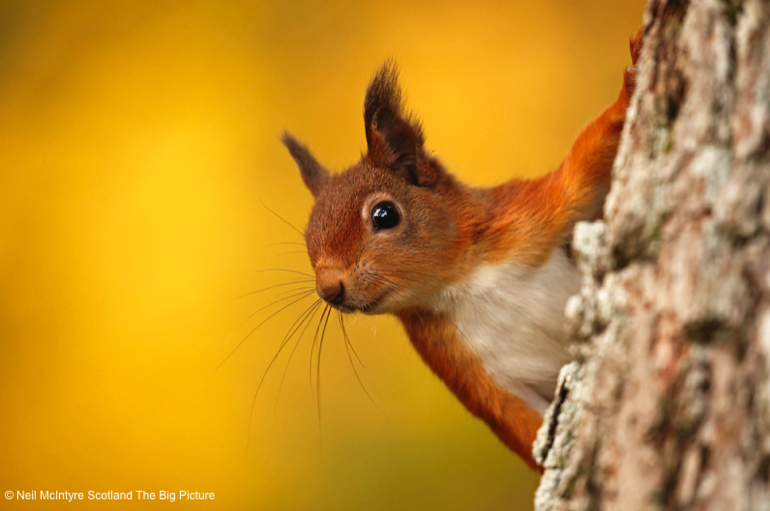 The book will showcase a unique set of images by Neil McIntyre, who has spent the last 30 years photographing this arboreal acrobat, accompanied by insightful words from celebrated nature writer, Polly Pullar. 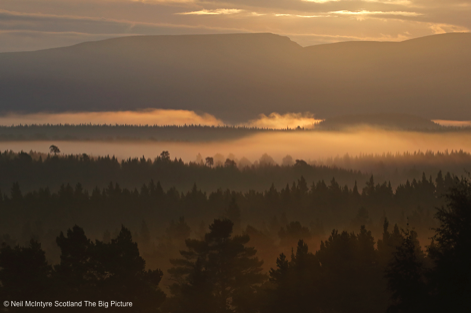 For just 30 days throughout November the crowd funding campaign is offering the opportunity to support this stunning book and its crucial conservation message. 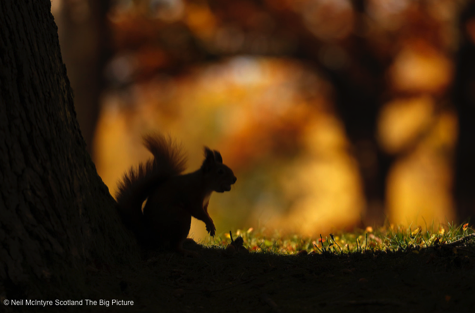 Supporters can pick up some fantastic, exclusive rewards – including signed books, launch event tickets and red squirrel photography workshops with Neil McIntyre himself. Visit the campaign page and watch Neil in action here.